Ian covers many areas, whether they are local or miles away, and is always willing to help! 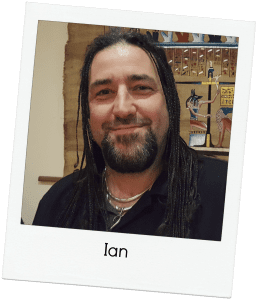 Ian works extremely hard every day to ensure all of his customers receive the best possible service and will ensure a customer is never let down. Every day we invite and receive feedback from customers through customer call backs, worksheet comments, emailed feedback, Feefo and our website to name a few methods. The Locksmith of the Month award is designed to recognise the commitment and dedication of our engineers who go above and beyond to ensure our customers receive the best possible service. Locksmith of the Month is sponsored by Duffell s.